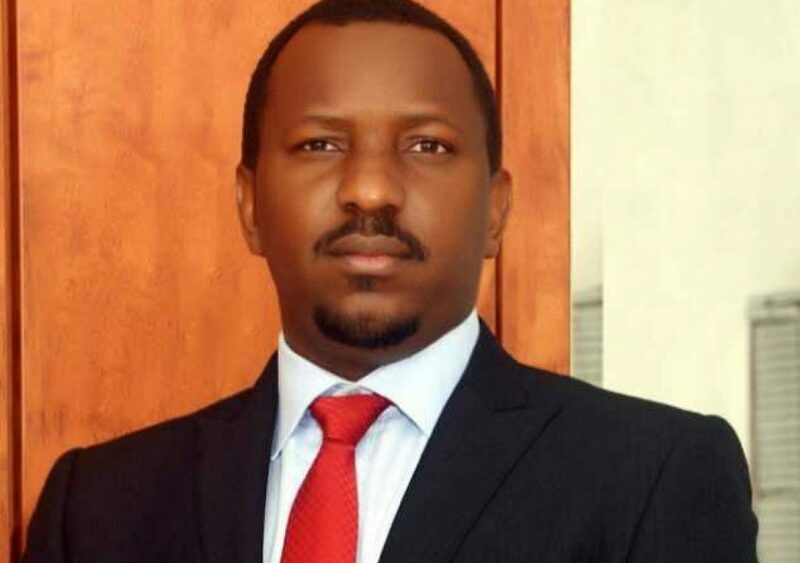 The chairman of the League Management Company (LMC), Shehu Dikko, has confirmed that the proposed January 13 date for the kick-off of the Nigeria Professional Football League (NPFL) 2018/2019 season would remain unchanged regardless of the uncertainty surrounding the Super 8 Play-offs of the Nigeria National League (NNL). The Super 8 was scheduled to commence on January 3 but the league body wrote to the Nigeria Football Federation (NFF) for a change in kickoff date to January 5. With only one of the eight teams participating in the playoffs in Aba, the start of the league looks likely. Dikko, who spoke on Channels Sports, said the NNL play-offs would not affect the LMC’s plans to start the league on January 13. “We will get it done and we can start the league. “We have learnt our lessons from what happened in 2018 and we will see how we can avoid the mistakes going farther. “At the end of the day, Nigerian football will reap the benefit from it all. “A lot of crises happened last year but everything is coming back to normal. “We will learn these lessons and build going forward. “There are a lot of things that need to be done, to make the league better. We need to focus on those issues.